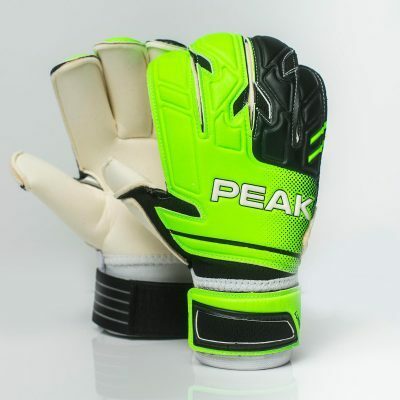 Henrich Ravas, Derby County & Slovakia: Top quality gloves with great grip and attention to detail is what PEAK offer. 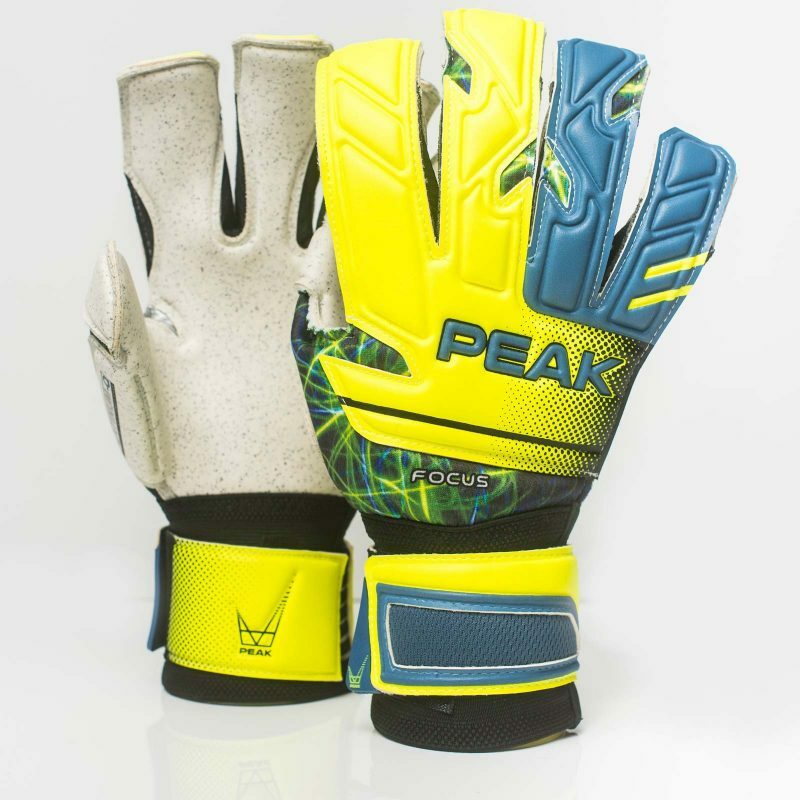 The Focus glove provides a closest of fits for ultra comfort whilst minimising movement of the hand within the glove during contact with the ball. Designed to closely follow the lines of the hand during all possible manipulations. 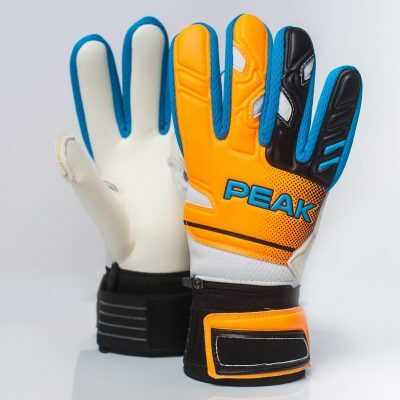 Cut – SET Seamless Expand Tip Cut – designed with roll finger enthusiasts in mind but eliminating the potential annoyance of the stitching across the base of the 2 middle fingers. The result is increased comfort and additional durability. 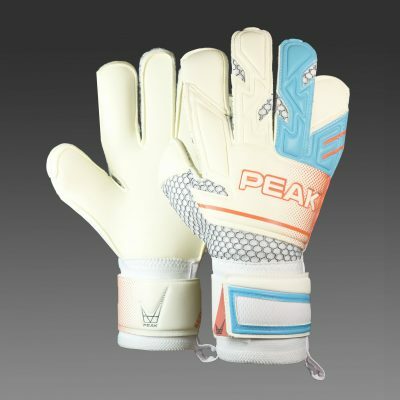 Body – For the first time ever PEAK brings full body sublimation to our J-Guard mesh to combine design with performance to give the hand the most comfortable of fits. Heat control paired with breathability make our J-Guard gloves the perfect choice in all weather conditions. Wrist & Strap – 9cm full elastic infused wristband with double lock 2 piece expansion strap with rubber pull tab to provide extra movability but still securing the glove in place whilst offering support to the wrist.